Digital Photography Review has published a full review of Sony's fourth iteration of its high-end compact digital camera. "The RX100 IV is an incredibly responsive camera; fast and ready to churn out high quality images and video with tools designed to help you achieve your vision." "The quick and responsive RX100 IV has a number of features that make candid photography easy, including face and eye detection, a tilting LCD, silent shutter, and a fast continuous shooting mode in Raw with AF." "If your end goals are the pictures and video, there isn't a better pocketable camera, and the RX100 IV offers compelling capabilities that easily surpass its predecessor and allow it to punch well above its weight." 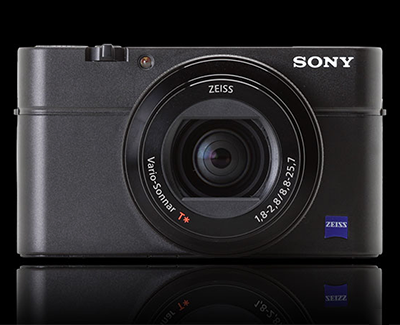 "The RX100 IV garners our top award for its pure ambition. Its class-defining image and video quality raise the bar even further, widening the gap between it and any potential competition. As such, the RX100 IV is, today, peerless." 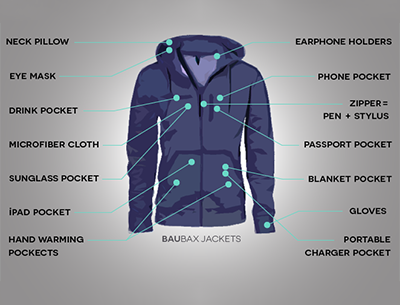 The BauBax jacket is a multi-purpose jacket intended to keep travellers organised with 15 features that include a built-in neck pillow, koozie drink pocket and iPad pocket, among others. 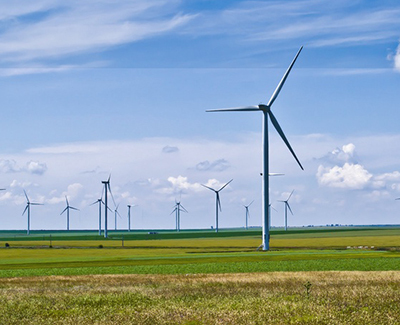 So far, it has raised nearly $3 million from over 15,000 backers on Kickstarter. The jacket comes in four different iterations (sweatshirt, blazer, windbreaker or bomber) and ranges from $109 to $129.